Registration for the 2017-2018 Season is now closed - come join as at the Paul Poag for the big recital in May! General Registration for the 2018-2019 Season will be open on May 1st. Click below to download printable registration forms. All three forms must be completed, signed, and returned to register. 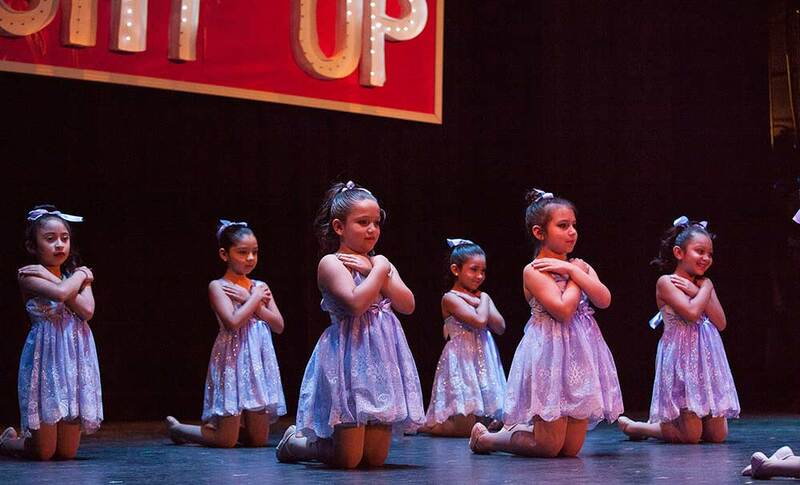 Miss Annie's Straight Up Dance provides classes in ballet (including pointe), tap, jazz, hip-hop and Acrobatic Arts. Classes are structured to instill a solid foundation in dance technique and terminology while helping each student appreciate the art of dance. Heavy emphasis is also given to strength, alignment and flexibility to support artistic expression and avoid injury.